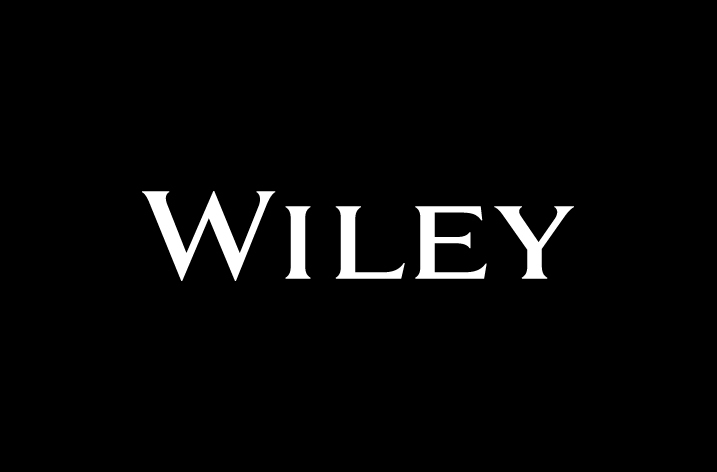 Wiley today announced the launch of Wiley Spectra Lab Desktop edition and Wiley Spectra Lab Server edition, providing flexible options, enhanced features, and essential tools for any organization managing analytical data. In addition to providing access to the world’s largest collection of 2.3 million curated reference spectra, the Desktop edition allows scientists to build their own knowledge bases. The Server edition takes this one step further, providing everything the desktop has to offer combined with centralized storage and controlled access for the whole organization. 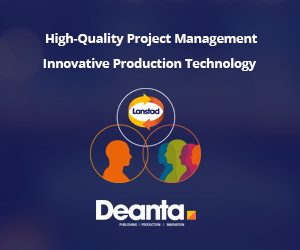 Currently analytical laboratories suffer from a patchwork of different software packages and reference spectra libraries, negatively impacting turnaround time and efficiency. Wiley Spectra Lab Desktop and Server editions solve this problem by providing automatic software updates and reference spectra database updates, and employing a standard interface across instrumentation methods (GCMS, NMR, FT-IR, Raman, UV-Vis, etc.). Wiley Spectra Lab, powered by KnowItAll® by Bio-Rad and launched in July 2016, has been developed for analytical chemists and life scientists who need to identify compounds. It helps them get results faster, with greater accuracy, by providing a powerful all-in-one analytical software interface combined with access to the largest collection of reference spectra in the world (2.3 million). Wiley Spectra Lab Desktop edition simplifies data analysis by reading all major manufacturer formats for GCMS, NMR, FTIR, UV-Vis, Raman, etc. Using the fastest search algorithms commercially available, it can query millions of reference spectra in a matter of seconds. Optimized for workflow automation, Wiley Spectra Lab Desktop edition contains workflow modules for CFR-Part 11 compliant quality control, deformulation, database creation, mixture analysis, NMR prediction, and more. Database subscriptions to NMR, MS, and IR collections provide automatic updates, so the entire laboratory team works from the same playbook. Wiley Spectra Lab Server edition provides organizations with a means to aggregate and secure their data across the enterprise, improving organizational ability to manage data security and meet data compliance requirements. Wiley Spectra Lab Server edition is especially useful for academic institutions facing increasing open data compliance requirements from various grant funding agencies, by providing a centralized institutional repository for managing collection, storage, and access to research data.